I have been intending to mention the wonderful site, Dear Photograph,, on here for a very long time. 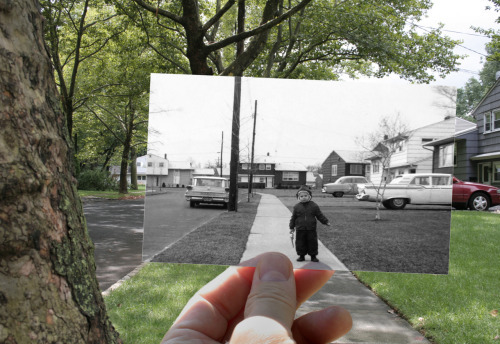 It so simply conveys the power of photographs, memory and human connection. 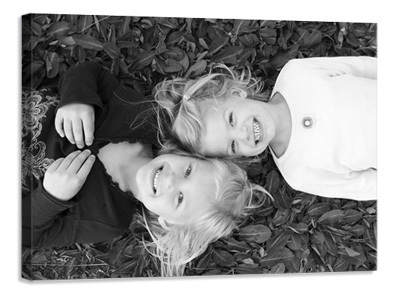 From now until June 20 get a free canvas print with every canvas print you order. The free print can be of a different image and size, but must be of equal or lesser value. Contact us soon to place your order. This promotion is not available on canvas orders placed through Pictage. Father's Day is just around the corner. 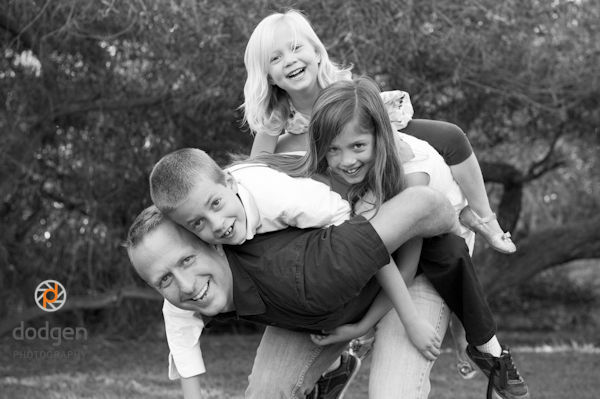 Dads are notoriously difficult to shop for, but Dodgen Photography makes it simple to give gifts that dad will treasure for a lifetime. 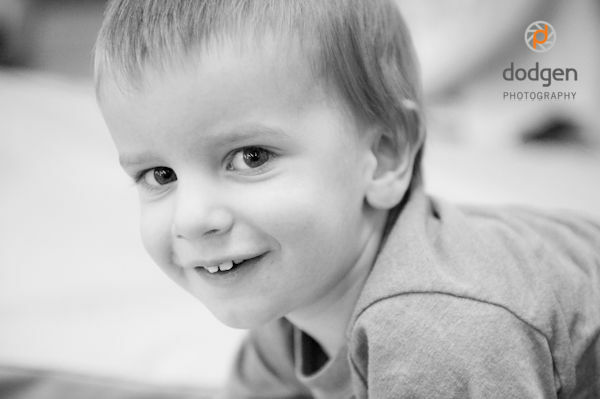 Order prints from a recent session or sentimental favorites from a past one. 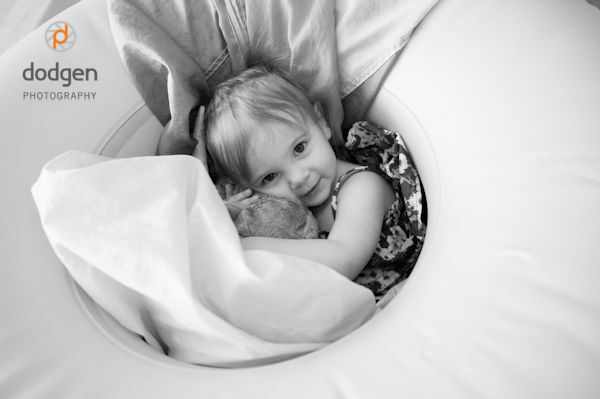 Or surprise dad with a gift certificate for a portrait session to capture this stage in your child or family's life. Order soon to insure delivery in time for Father's Day. But it wouldn't be Father's Day without a homemade gift. 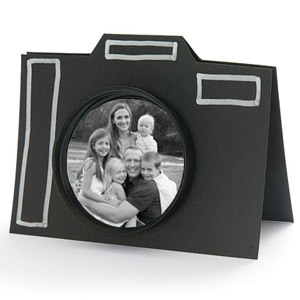 We suggest making Family Fun's camera card to perfectly complete the gift. I LOVE this! It's a good reminder to leave some time and space for free play (and have plenty of boxes around). You never know what may happen.